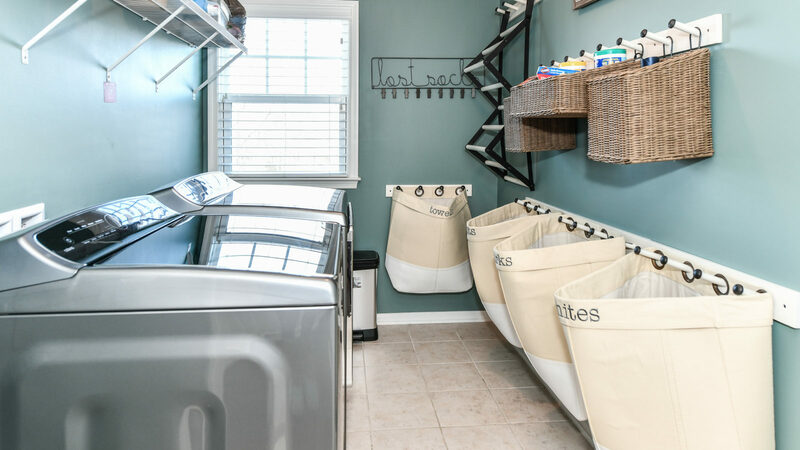 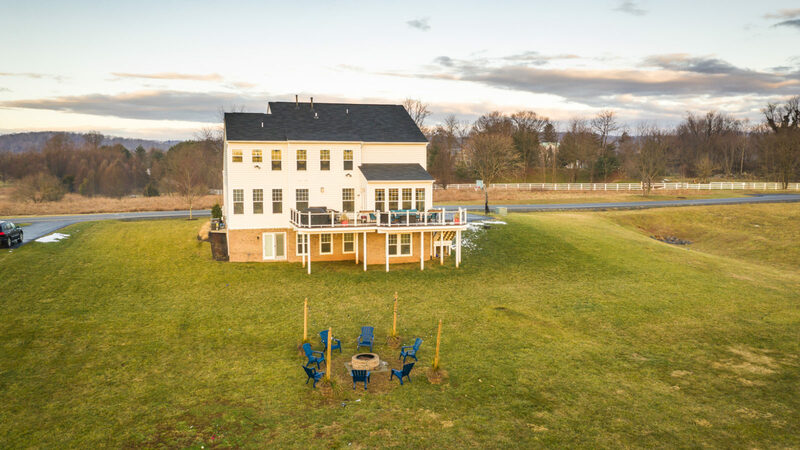 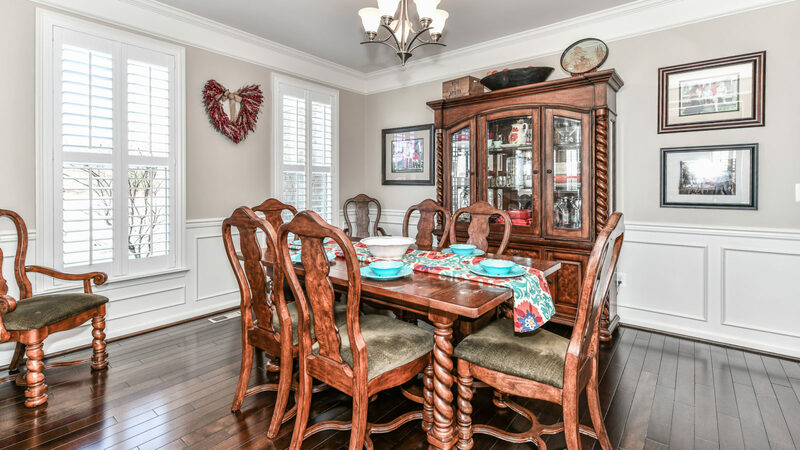 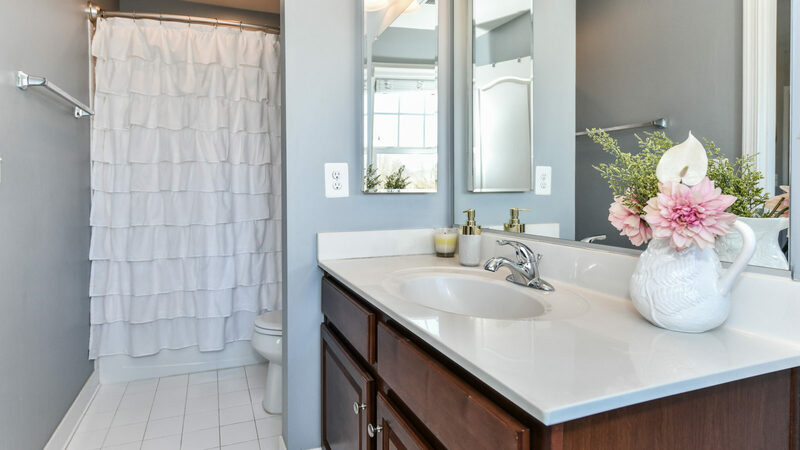 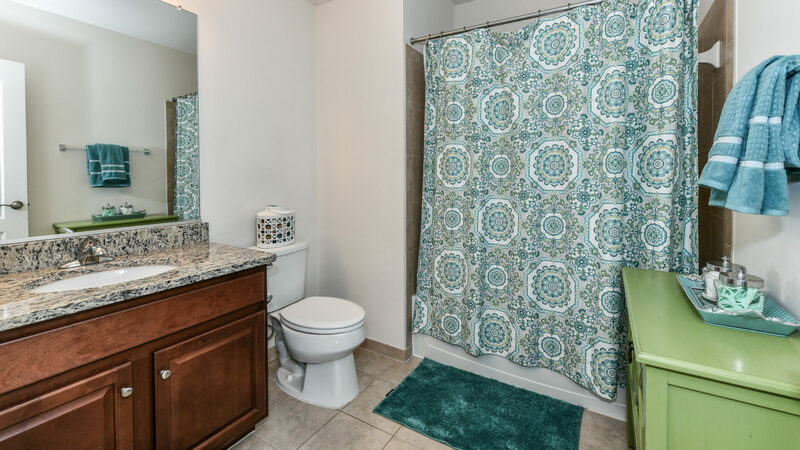 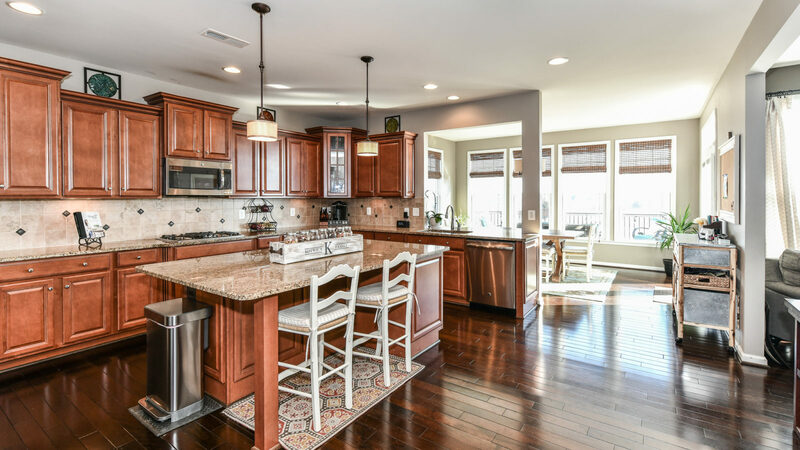 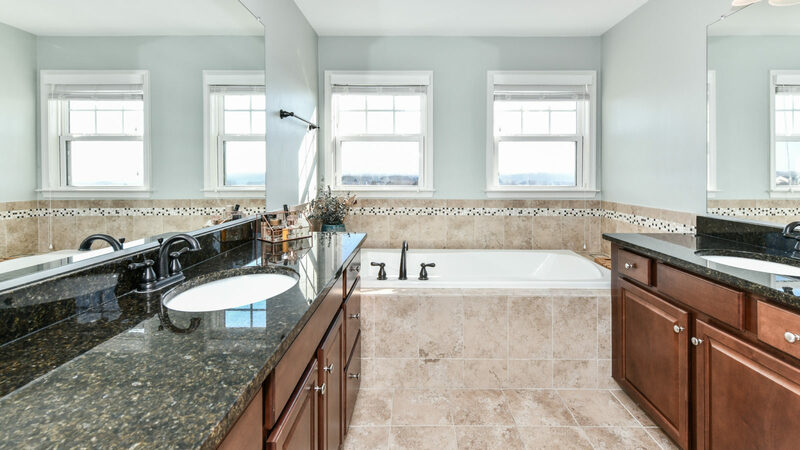 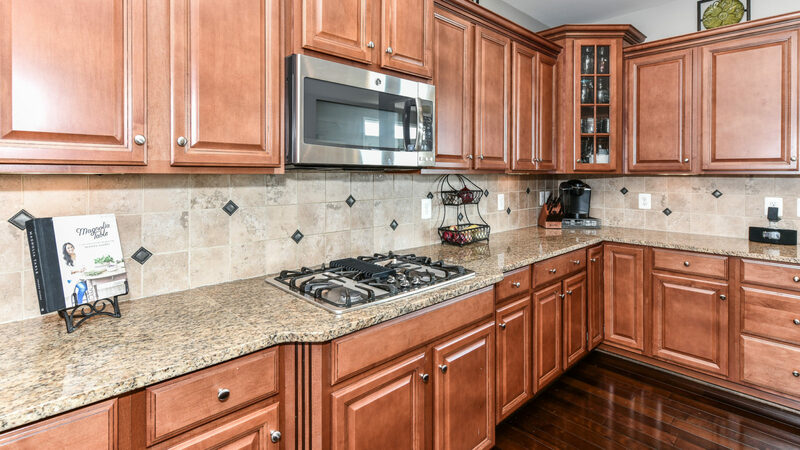 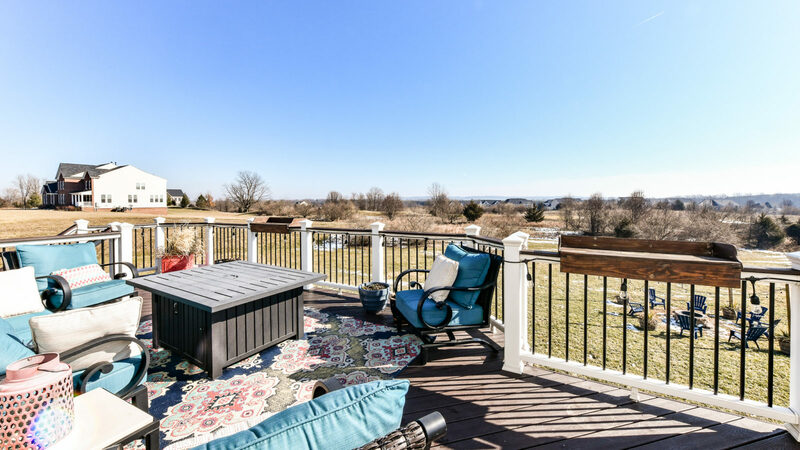 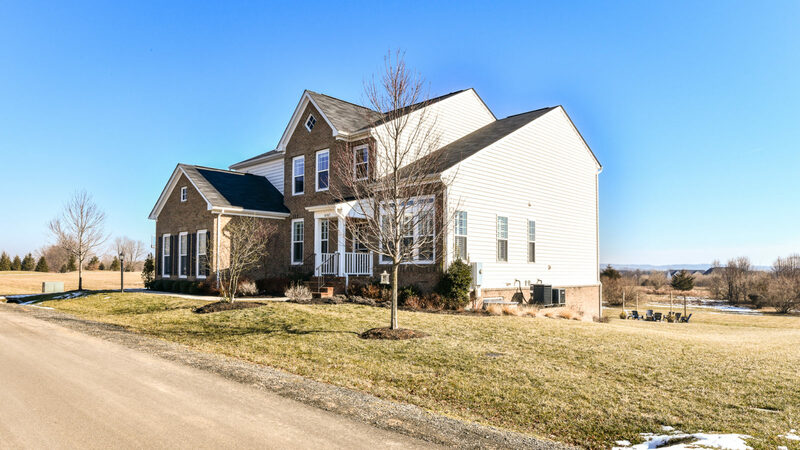 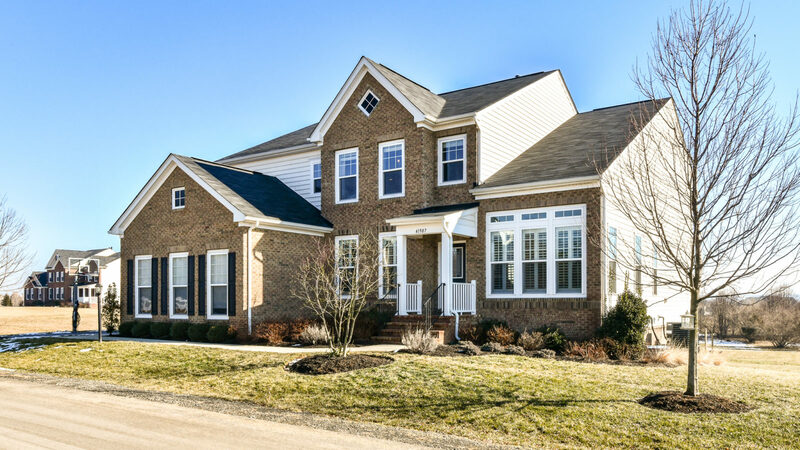 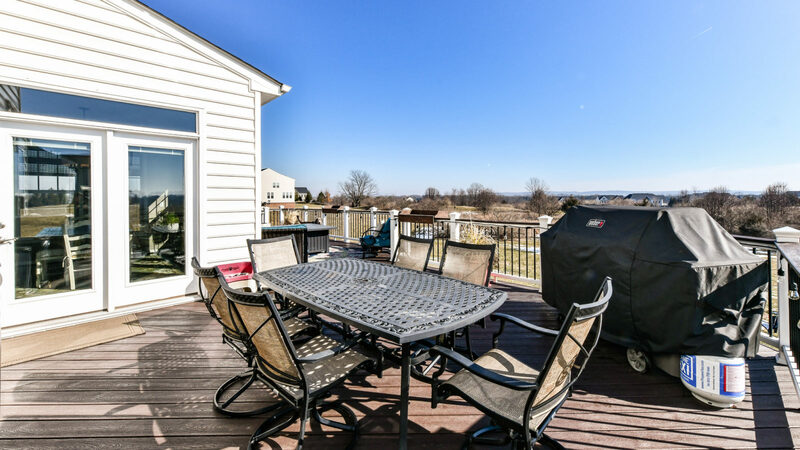 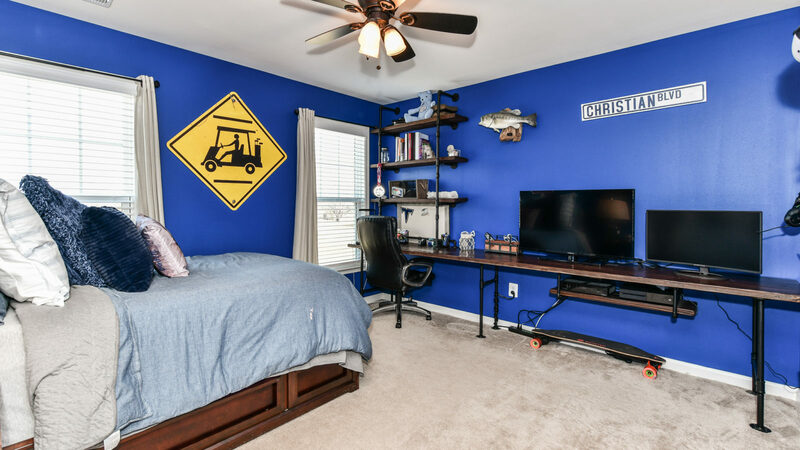 Raspberry Falls is a true oasis within the hustle and bustle of Northern Virginia living. 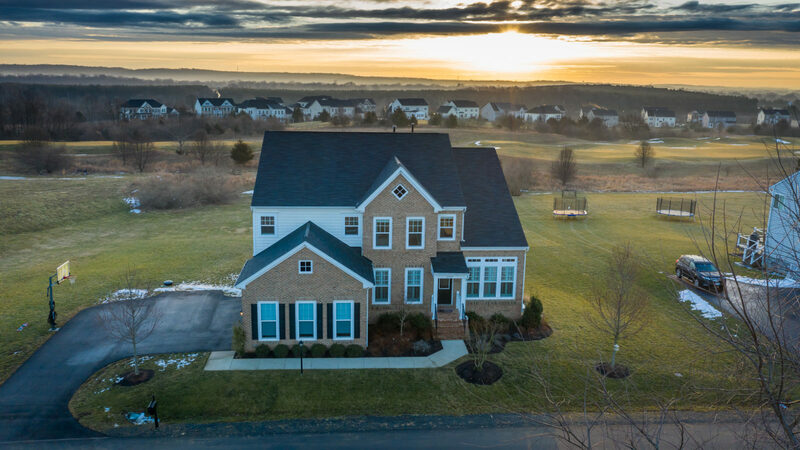 With resort-style living among an award-winning golf course, this beautiful home is situated on 1/3 acre with expansive views throughout. 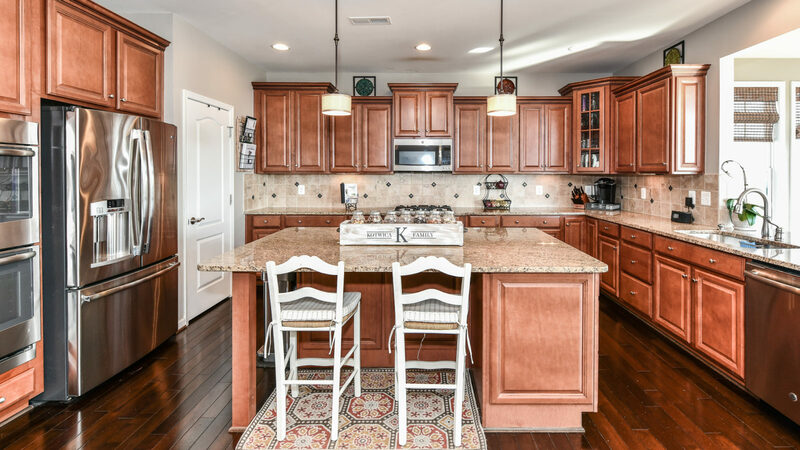 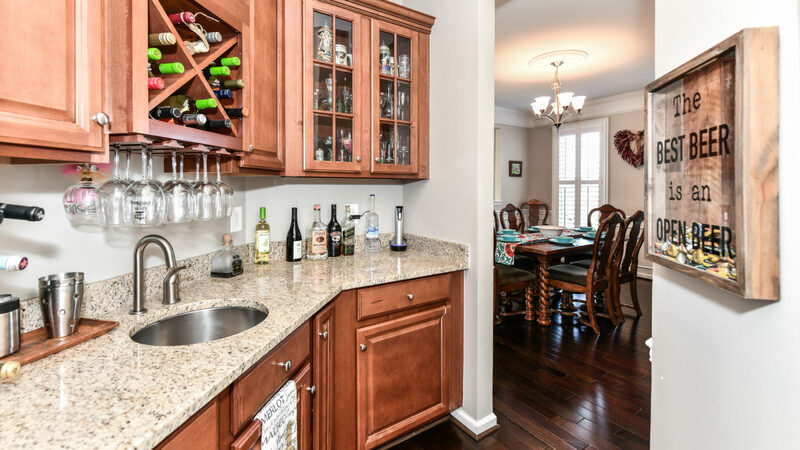 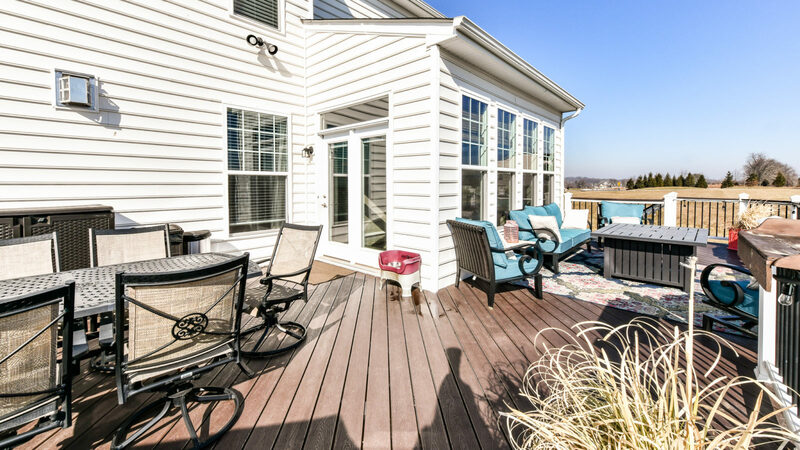 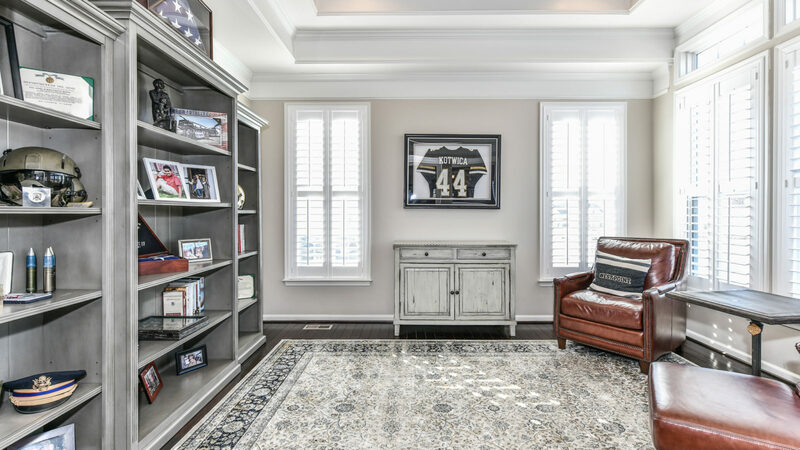 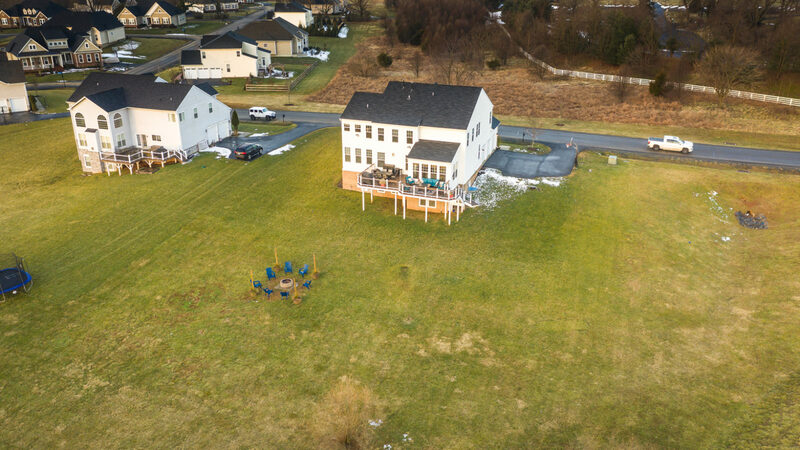 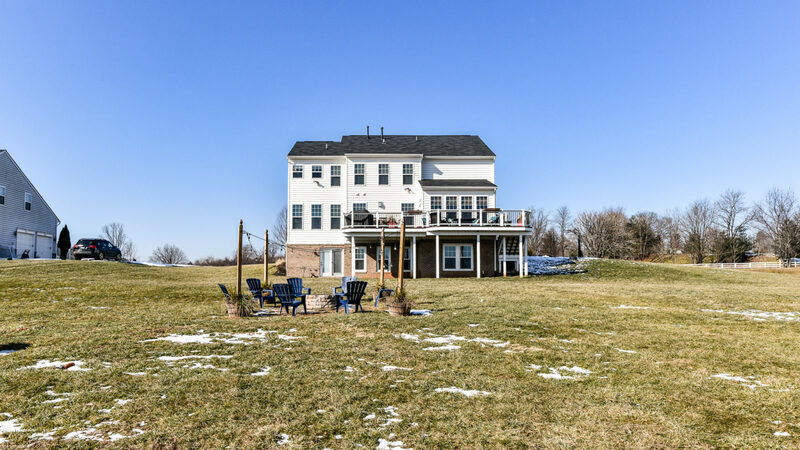 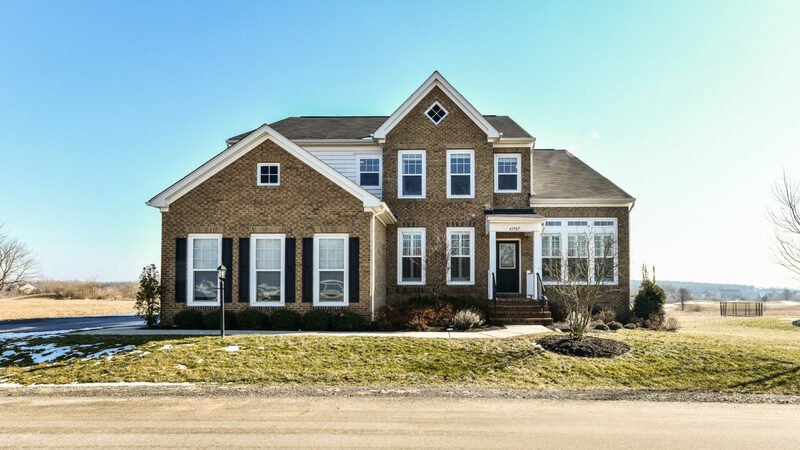 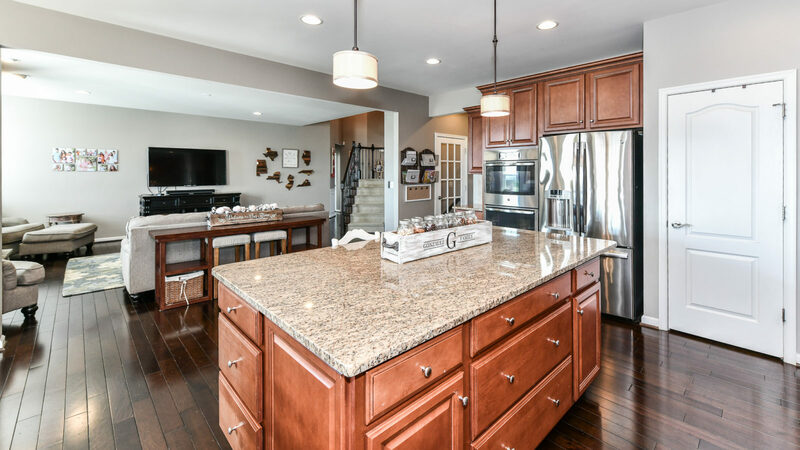 With 7 bedrooms and 5 full baths, this home is fully equipped for big-time entertaining and daily living. 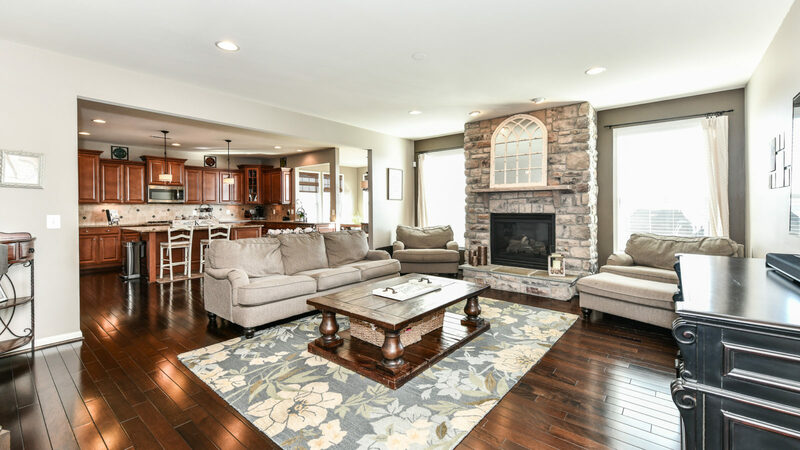 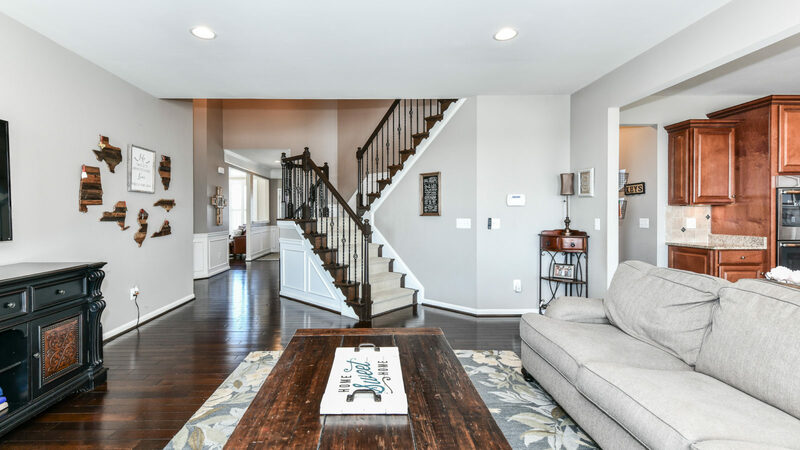 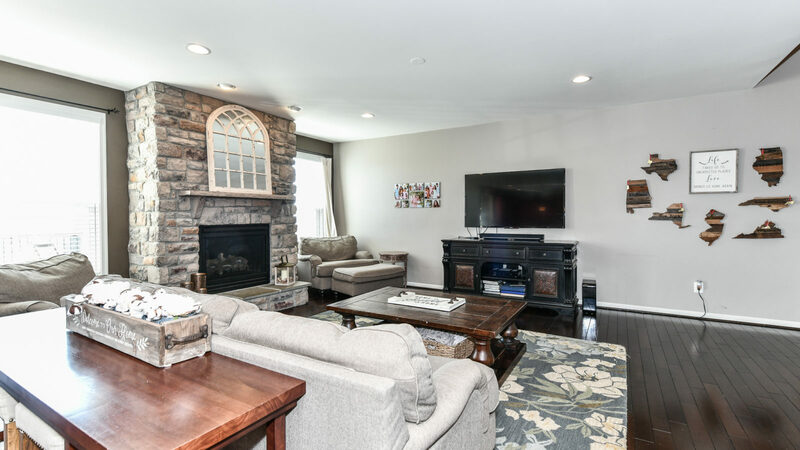 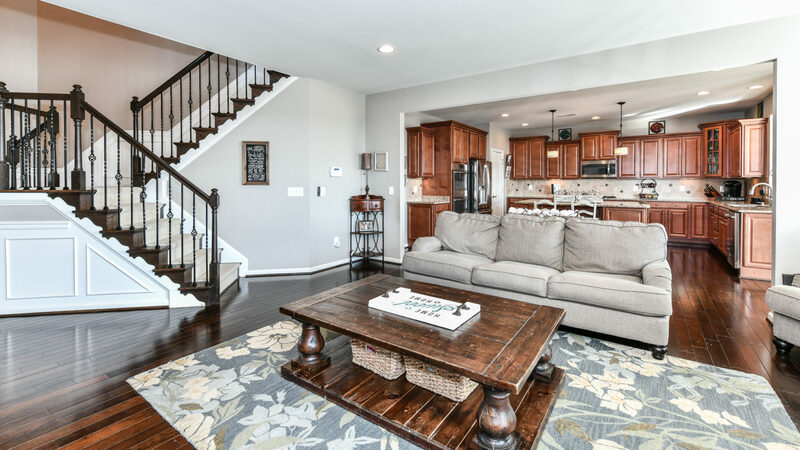 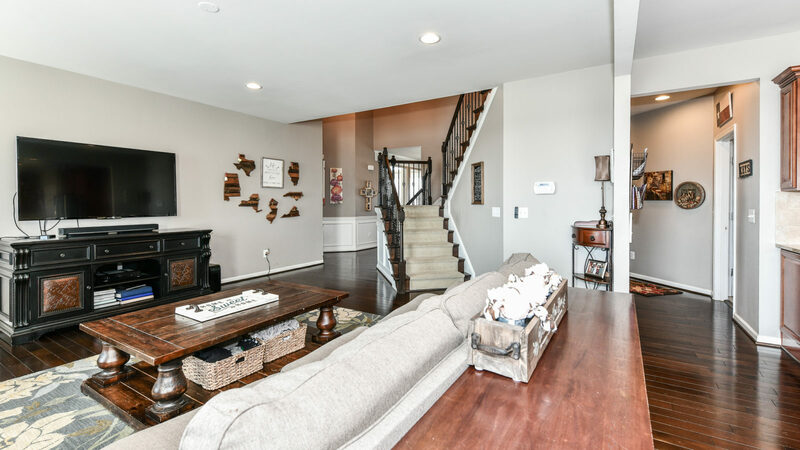 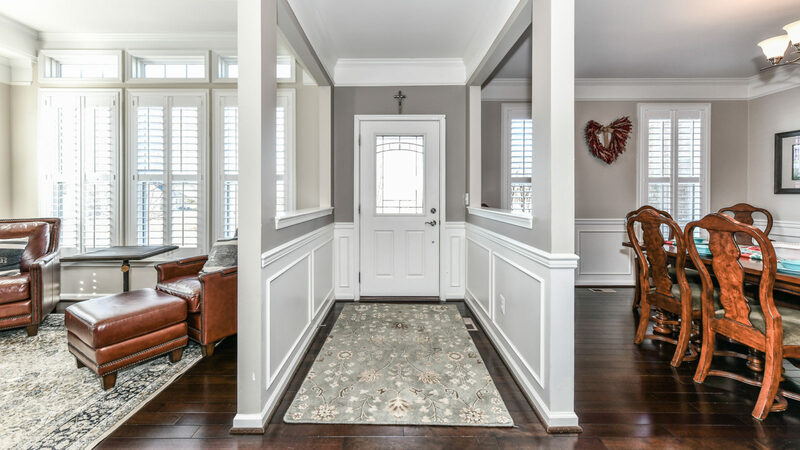 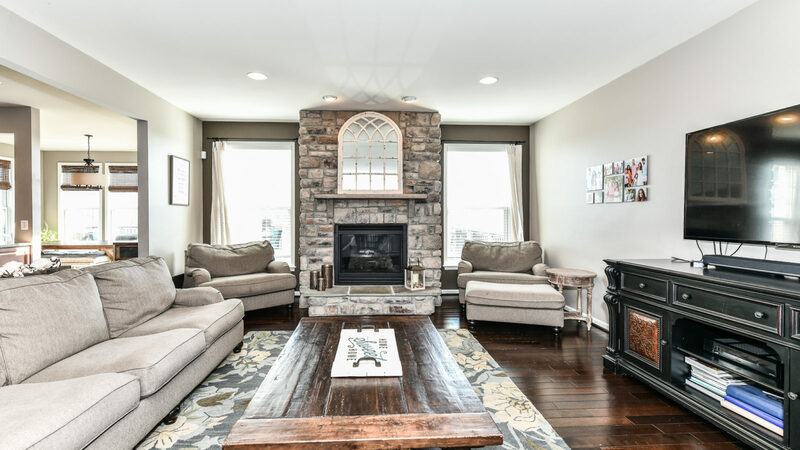 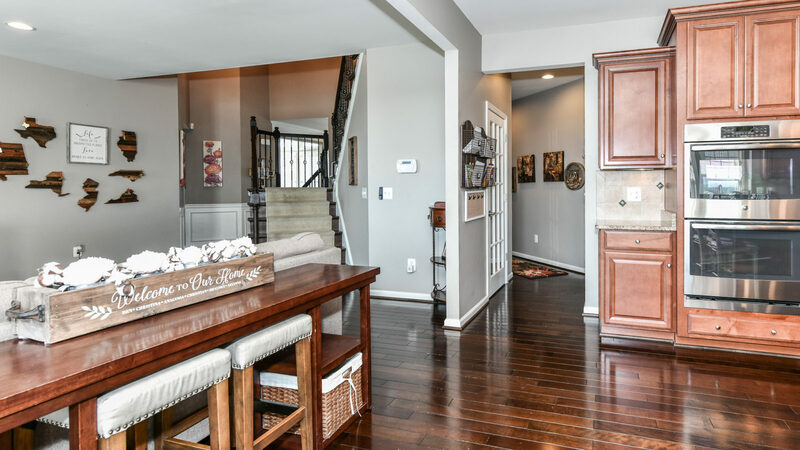 The aesthetics inside in the home are completely on point with a stone fireplace, soft gray hues, beautiful wood floors, and wrought iron spindles leading you upstairs and down from the main floor. 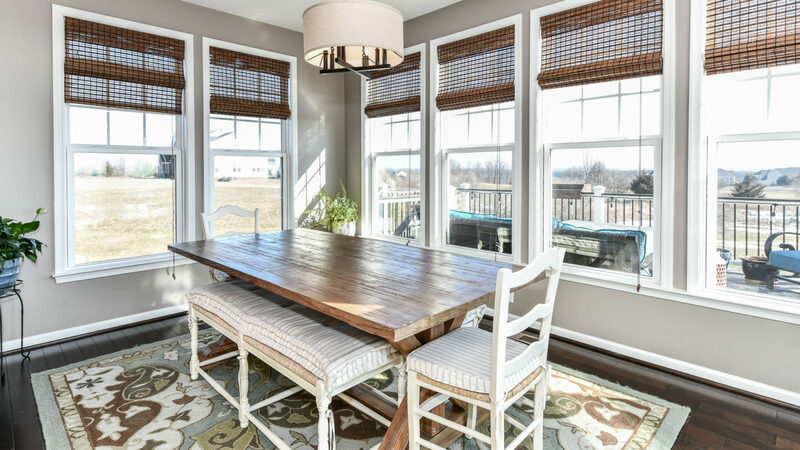 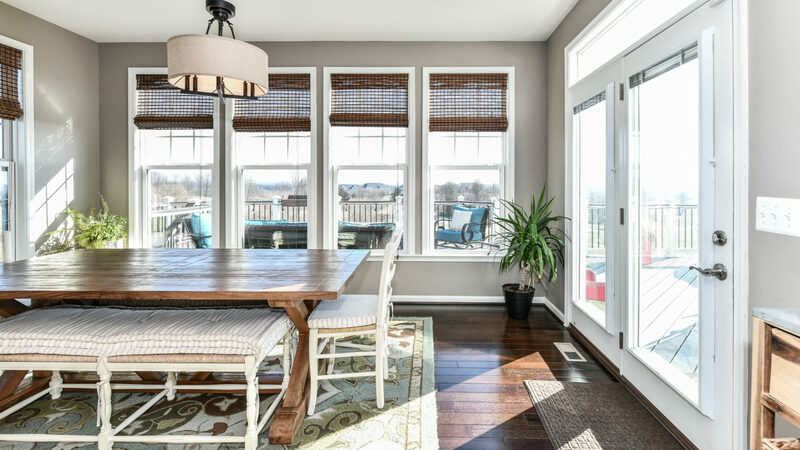 A chef’s kitchen leads to a sunroom-dining area that boasts three walls of daylight. 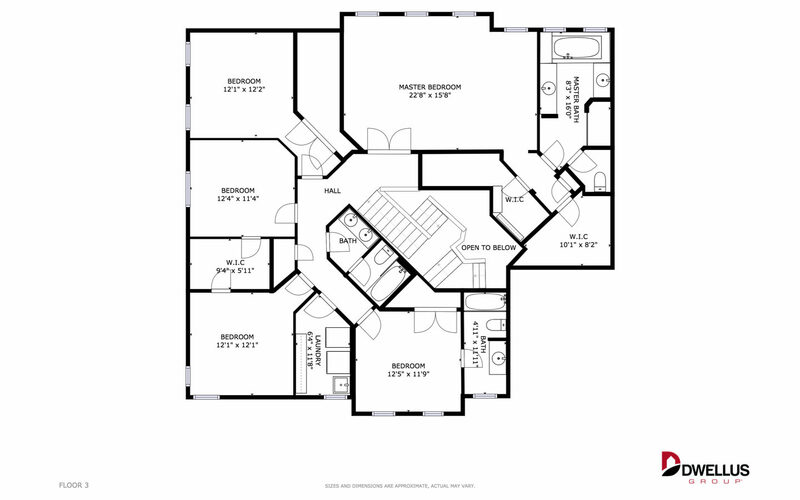 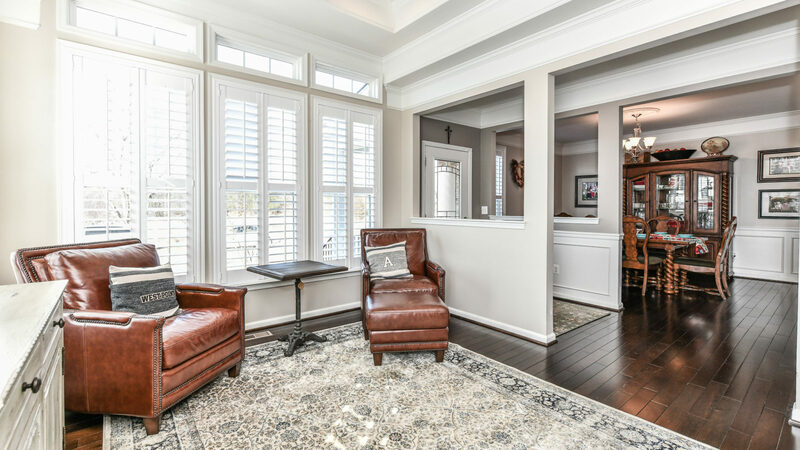 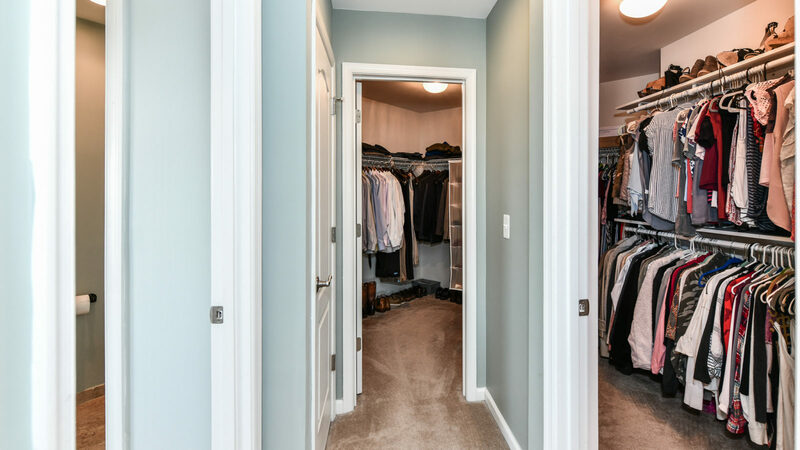 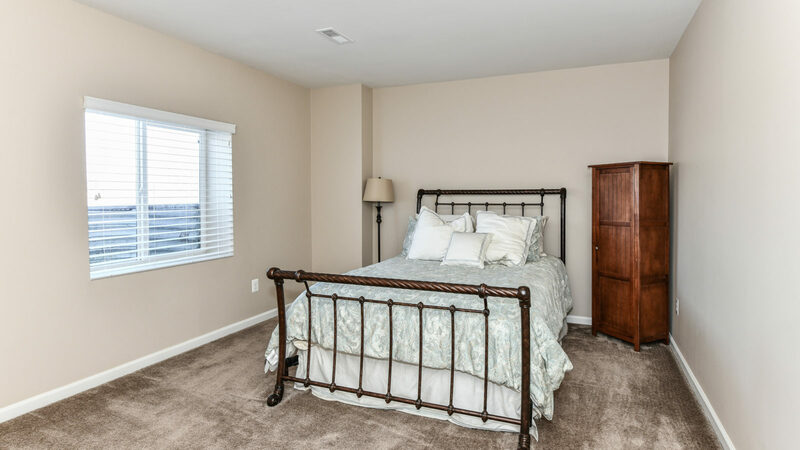 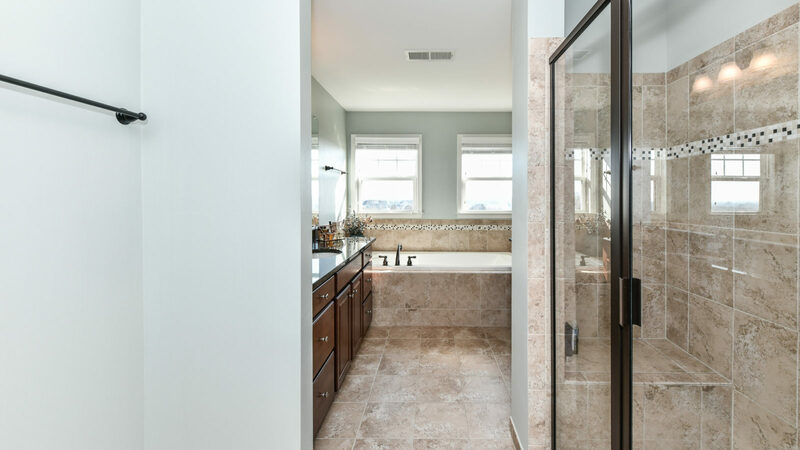 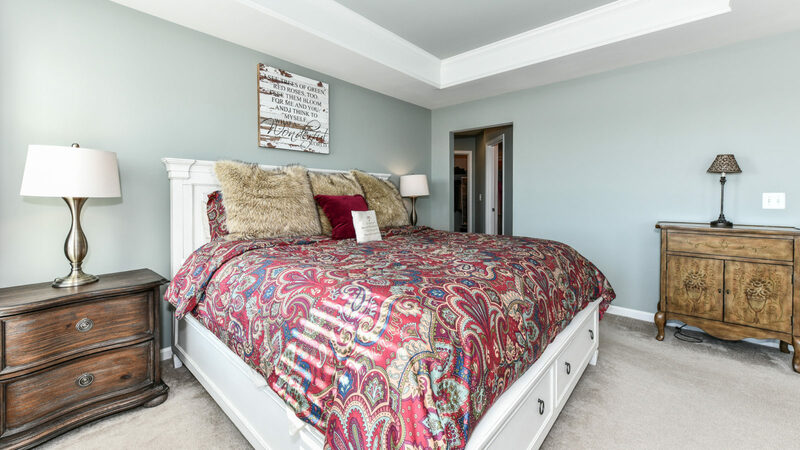 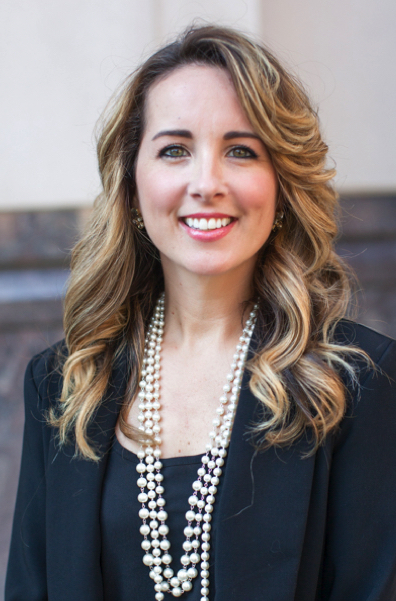 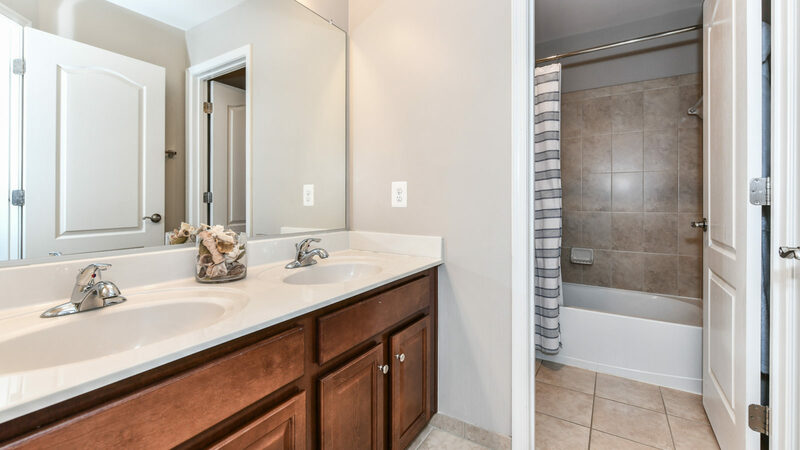 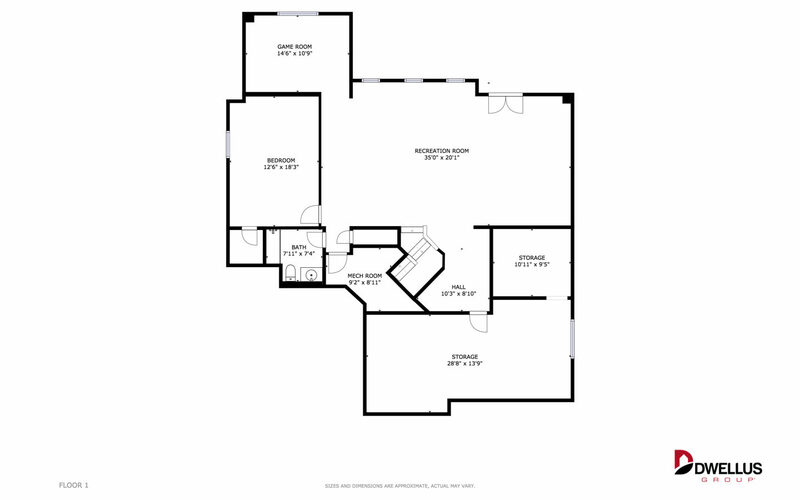 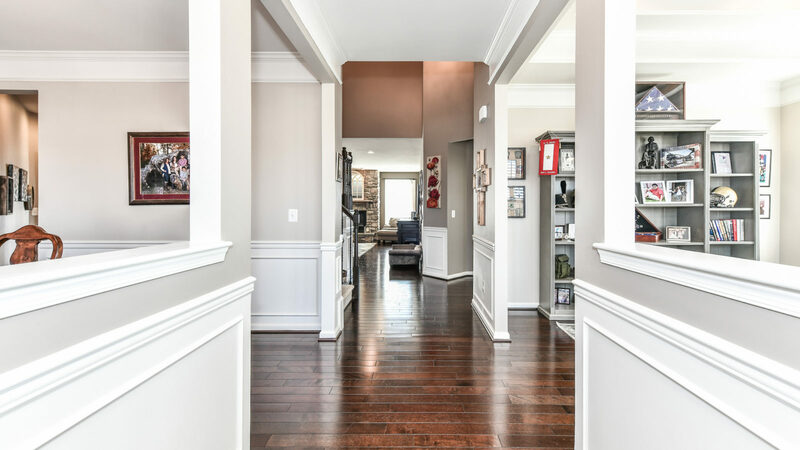 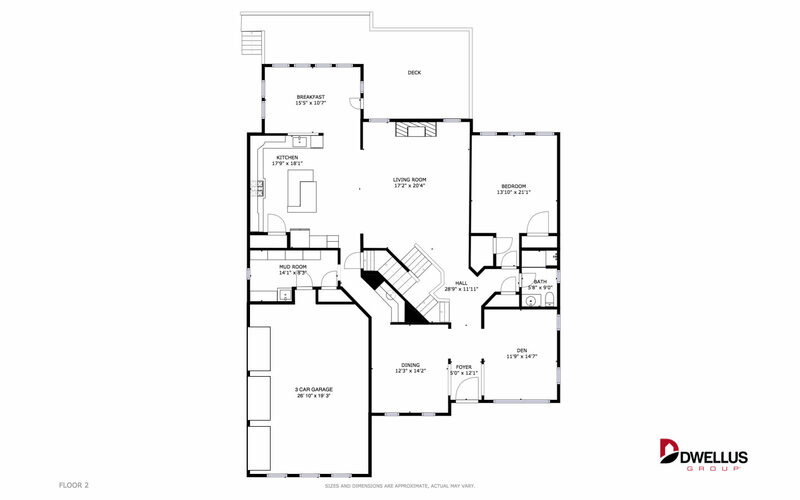 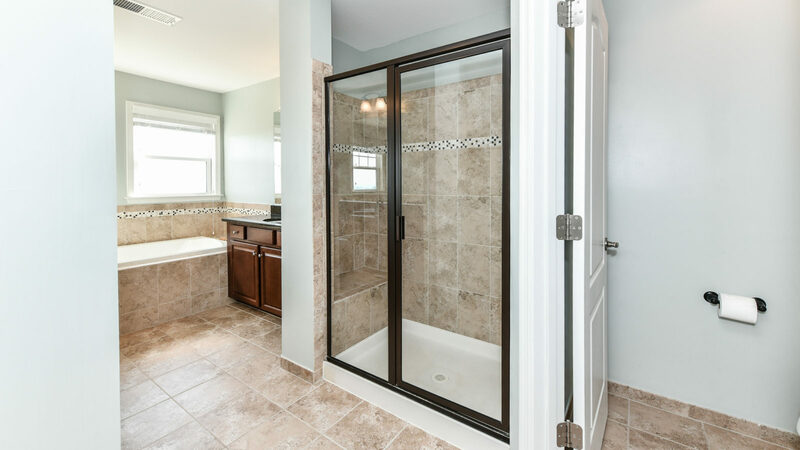 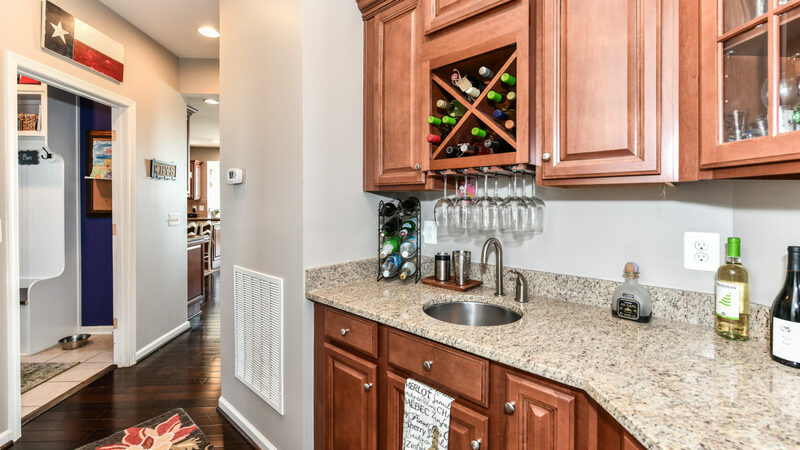 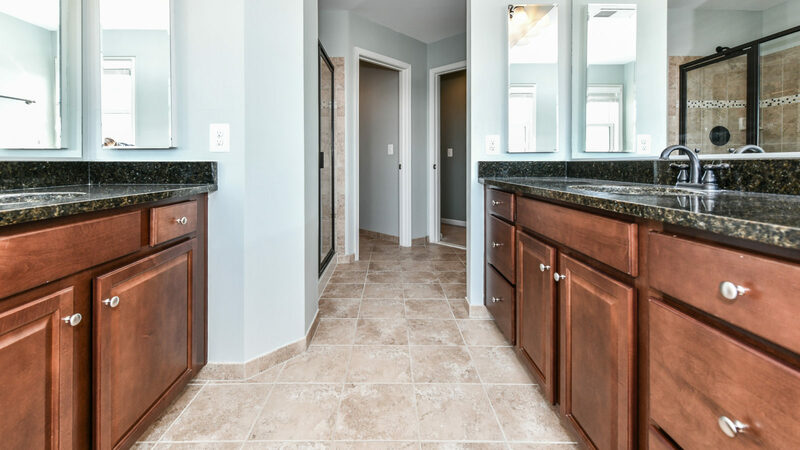 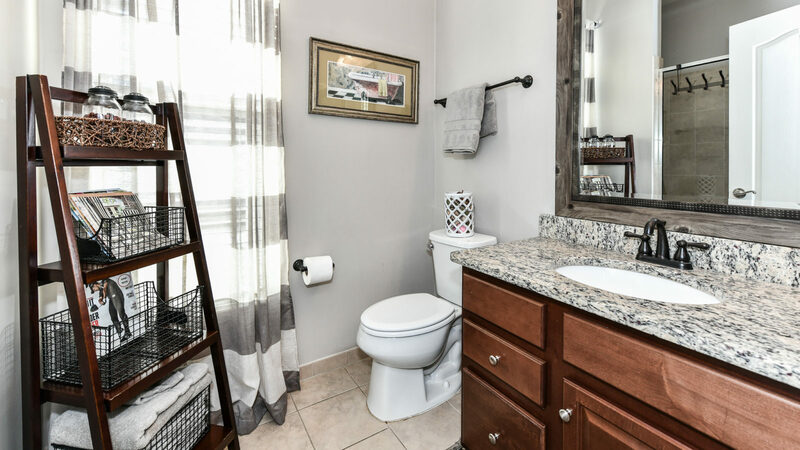 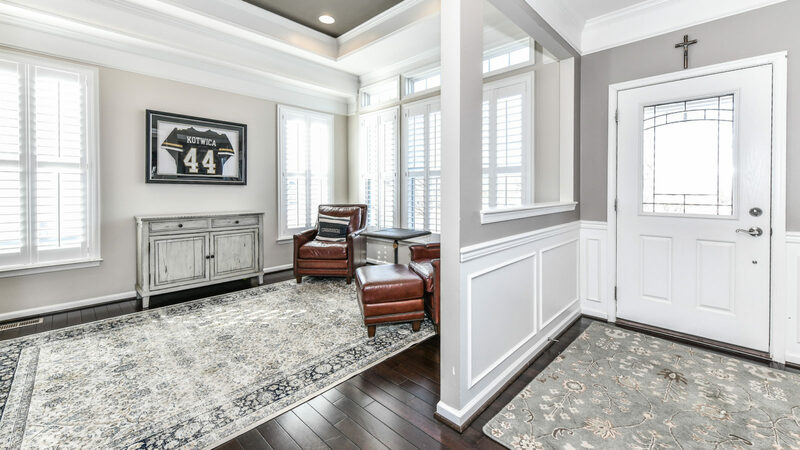 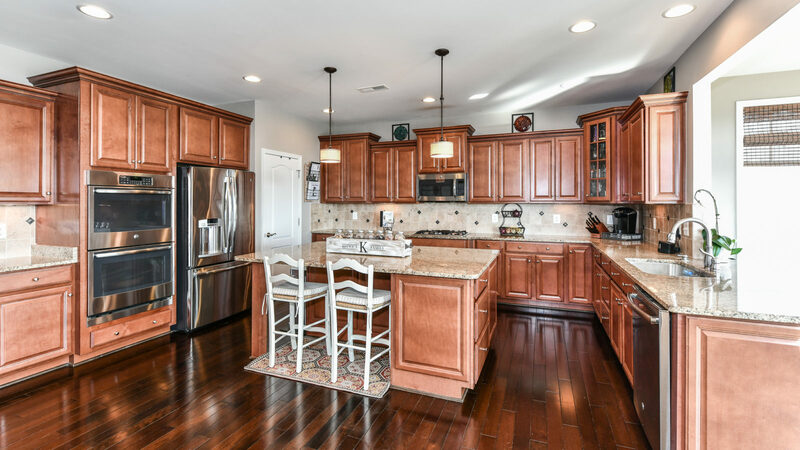 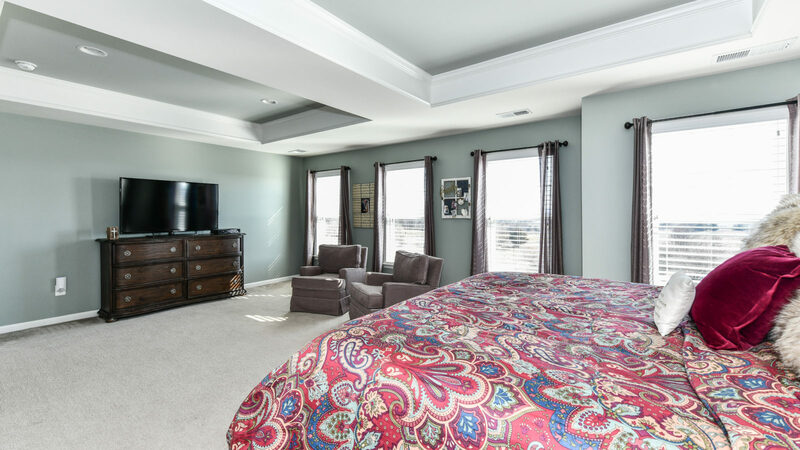 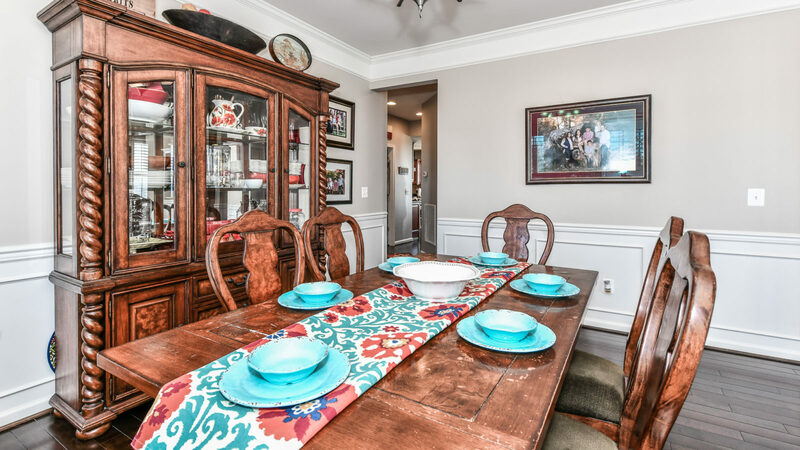 The main level floor plan is perfectly open with traditional rooms for dining, a quiet office or formal living area, and a sunny main level bedroom or guest space, complete with a full bath. 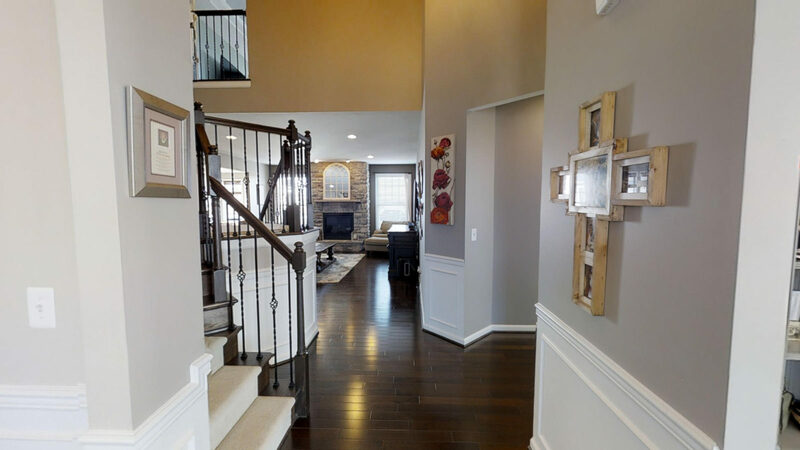 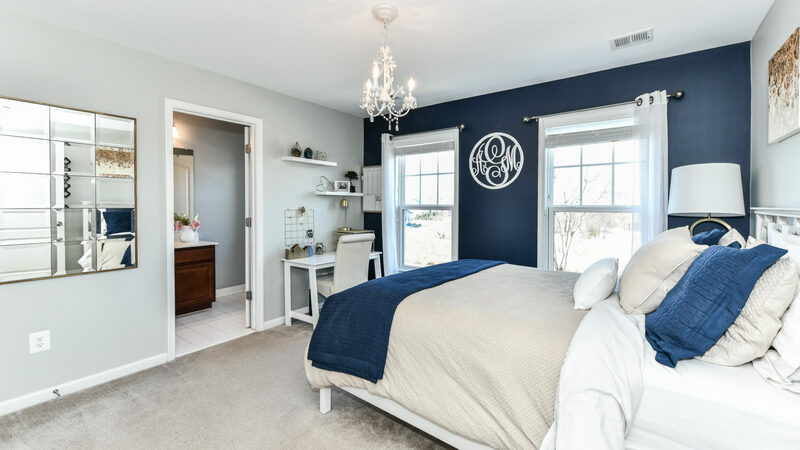 Enjoy easy living on the upper level with 5 generously sized bedrooms, a full laundry room, spacious and elegant master bedroom, and 3 full bathrooms. 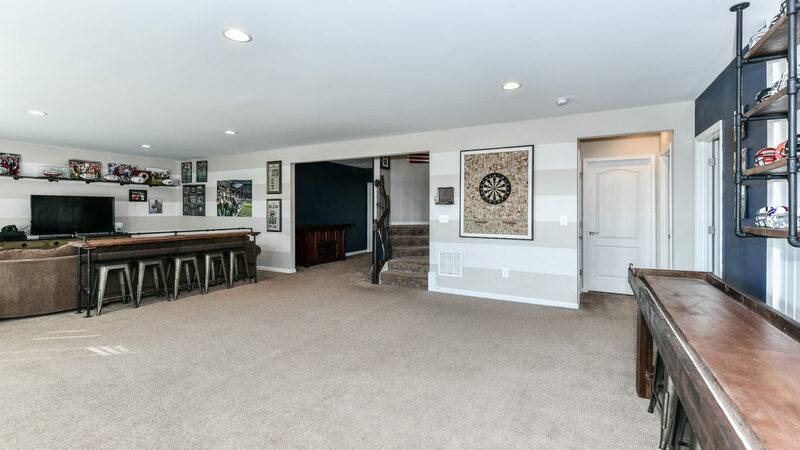 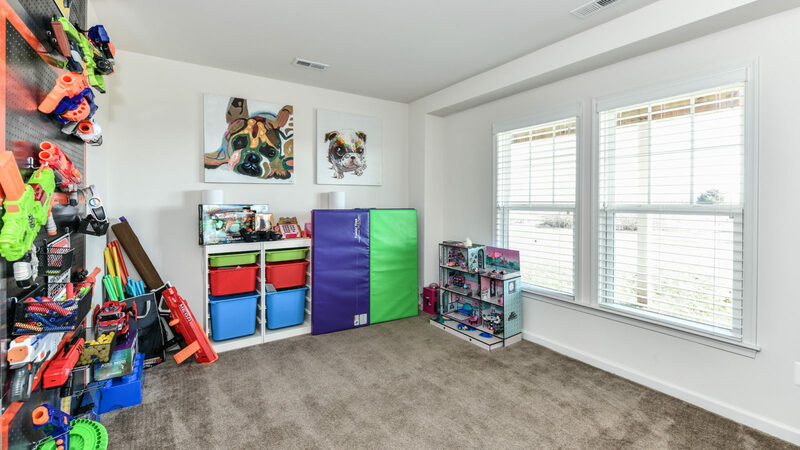 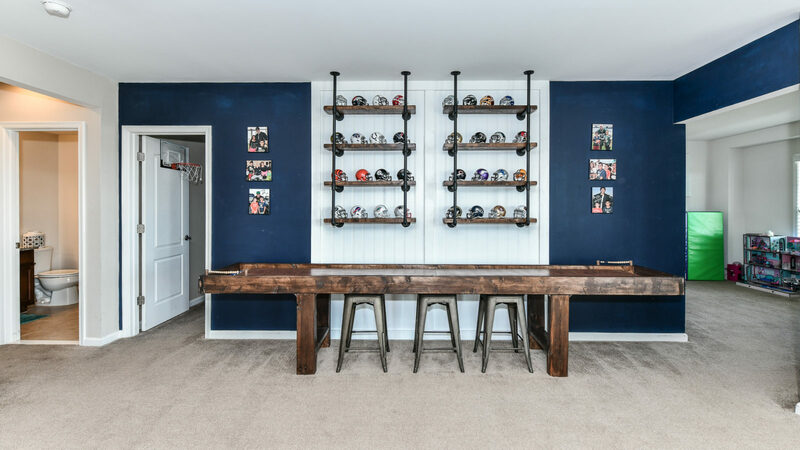 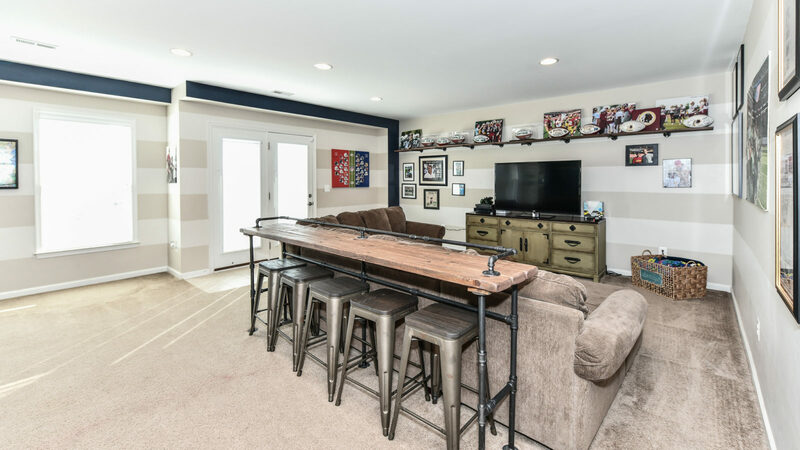 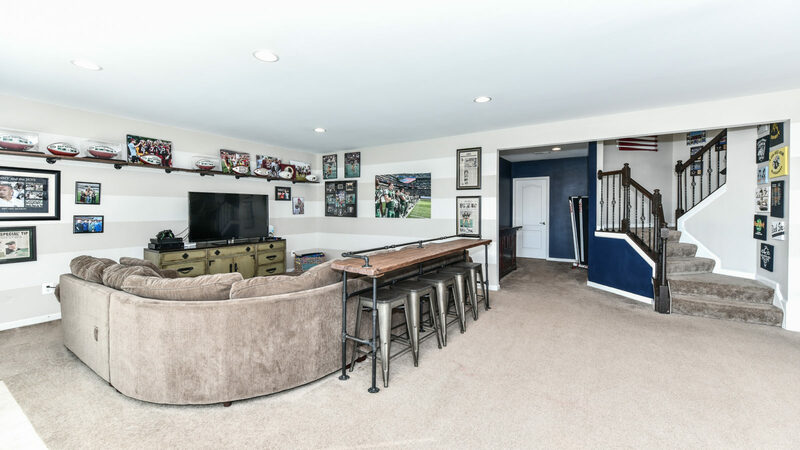 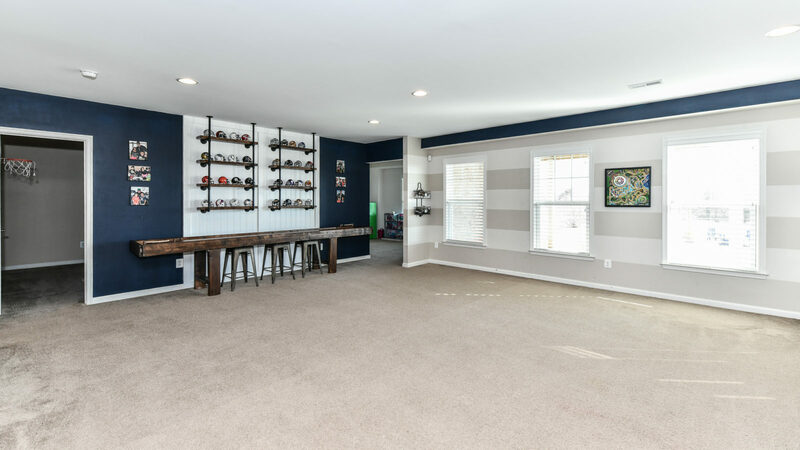 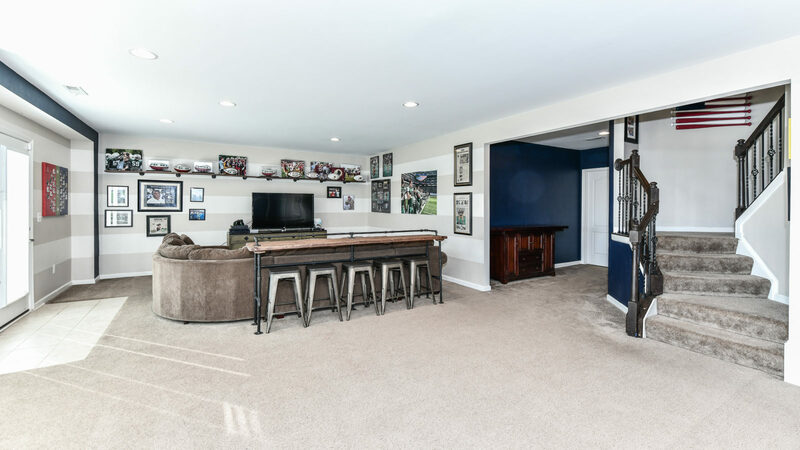 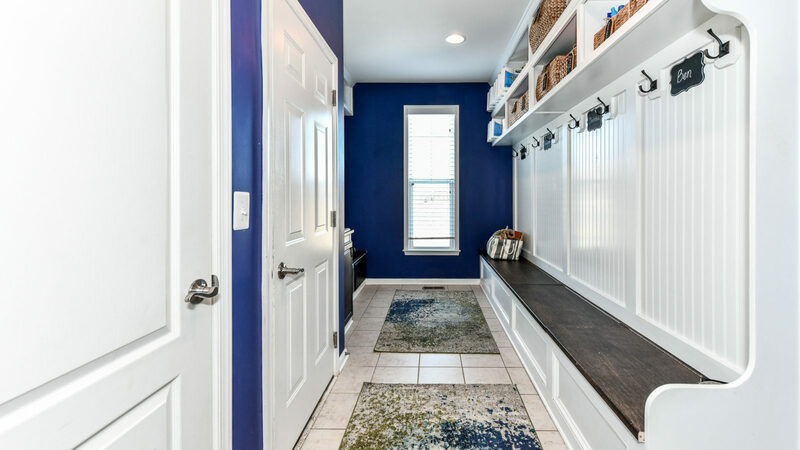 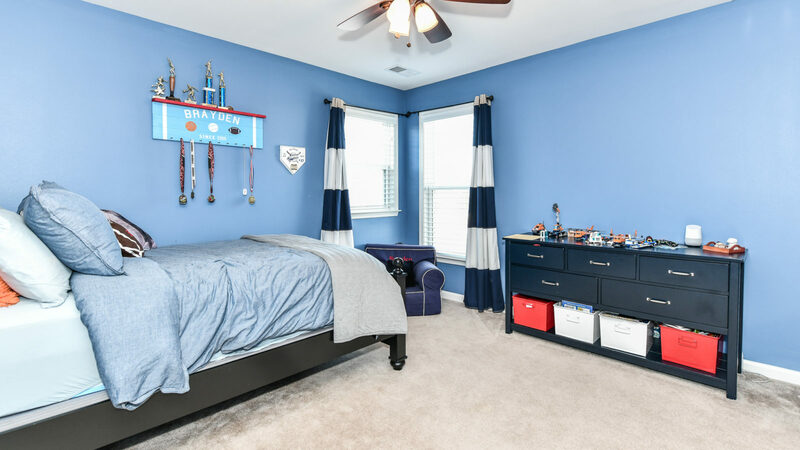 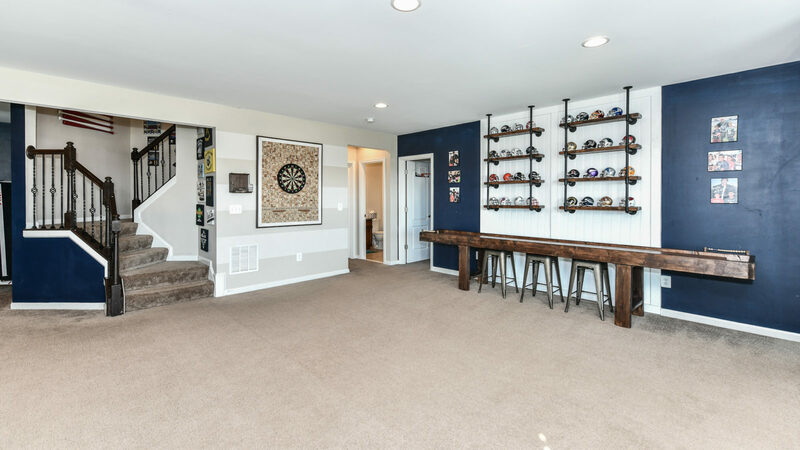 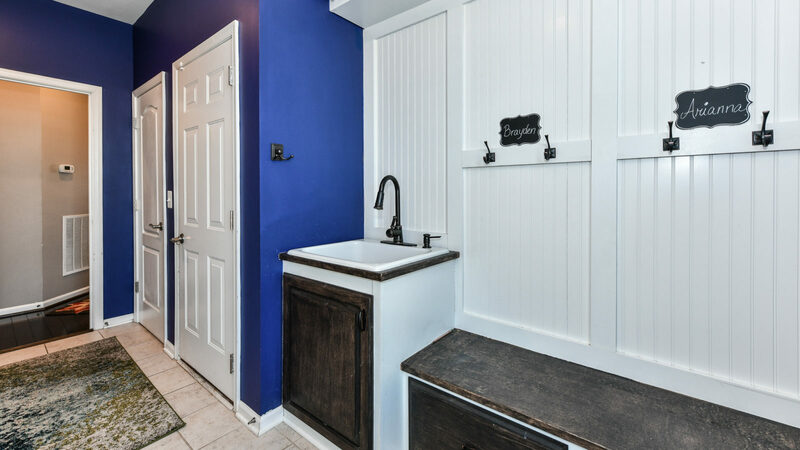 The walk-out basement is made for 24 x 7 fun with its large recreation room and additional space for guests or playrooms. 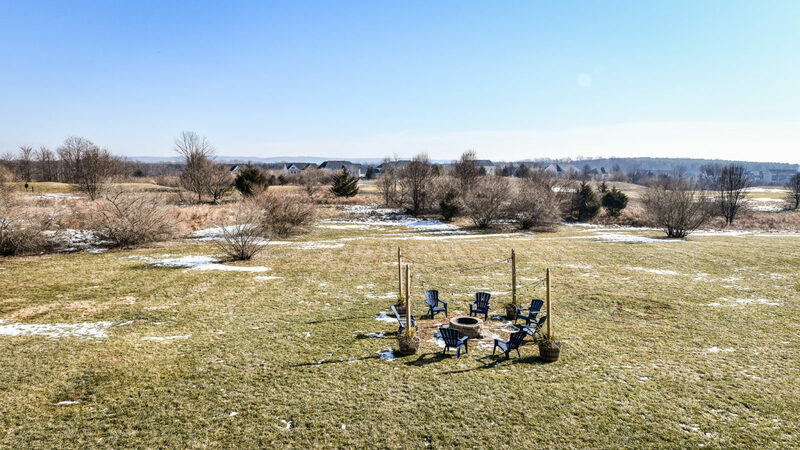 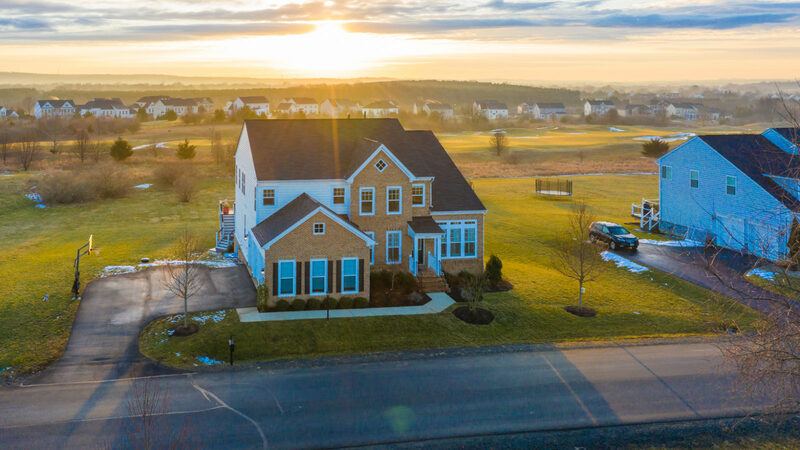 This home will truly check everything on your list but what really makes it a true gem are the views in every direction – quiet, beautiful, and bountiful. 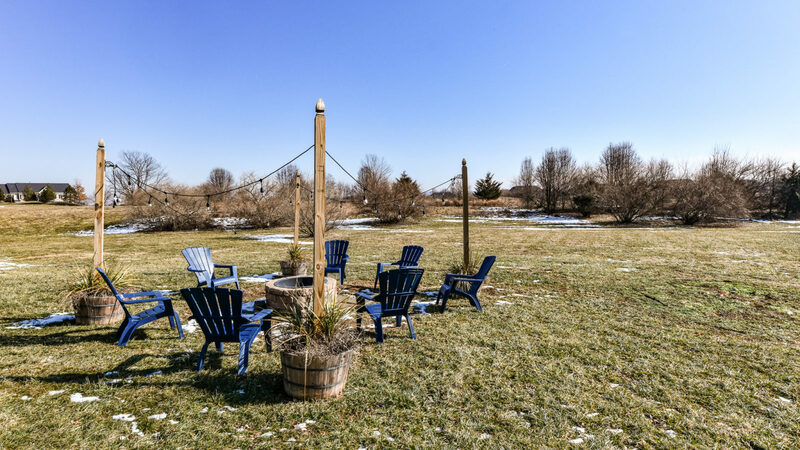 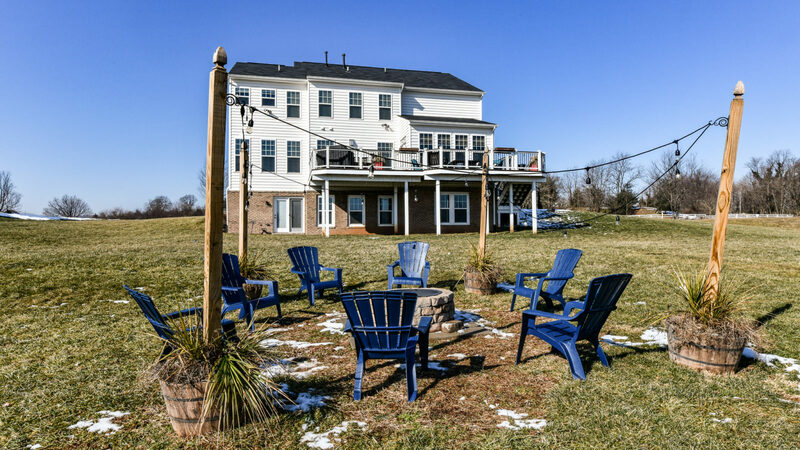 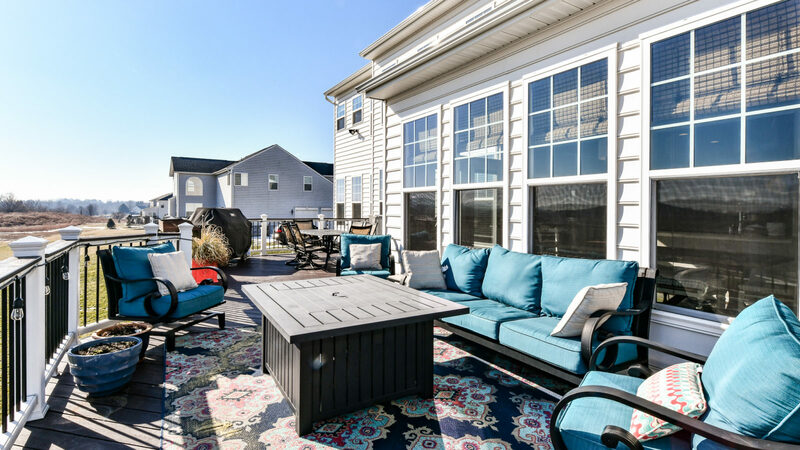 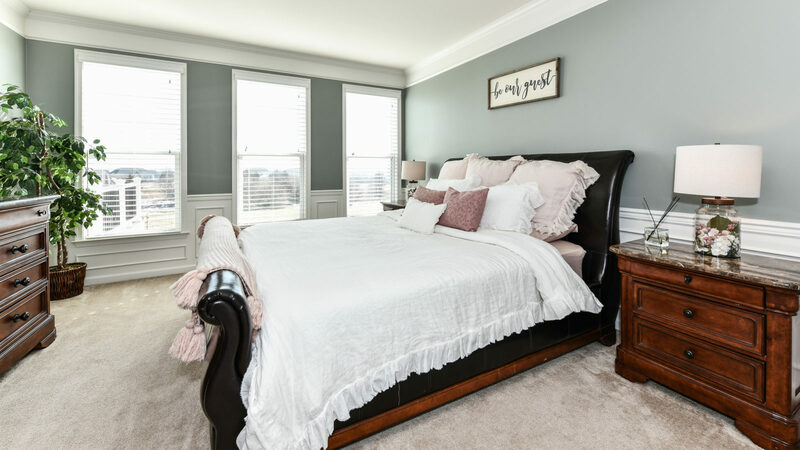 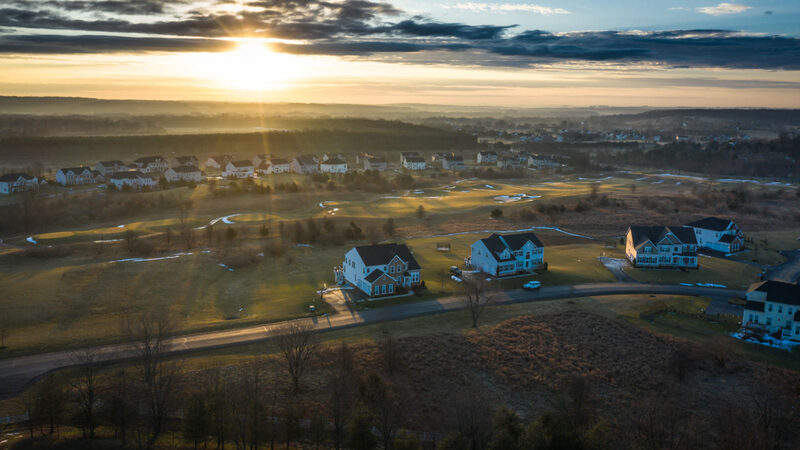 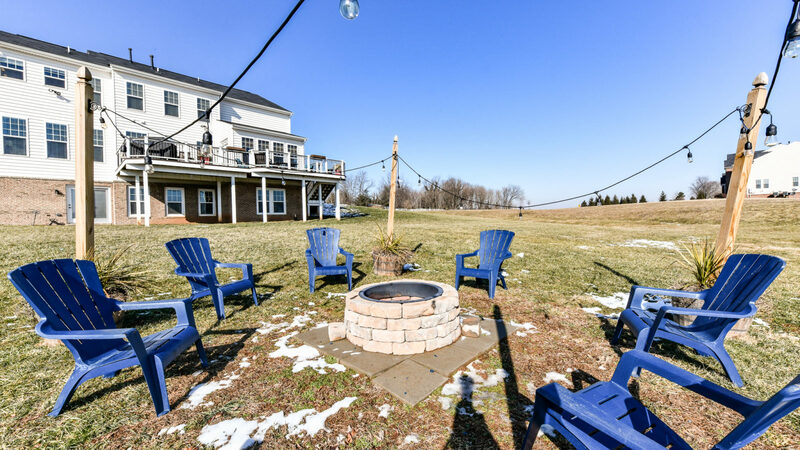 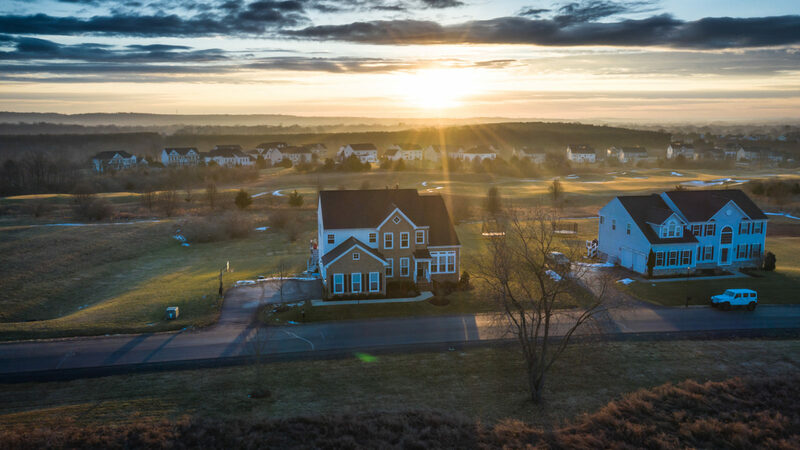 Imagine beginning and ending your day with some of the best views of the sun rising and setting, without leaving the comforts and amenities of the DC area. 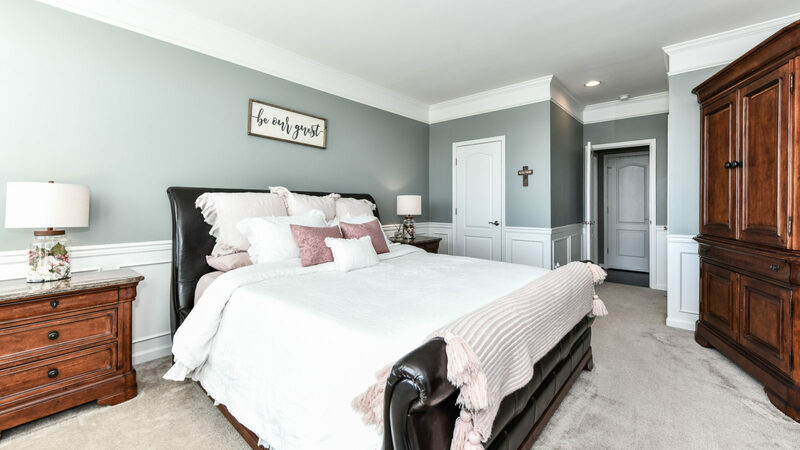 Wake up in the morning and tuck yourself in at dusk in a home that looks and lives like a transitional model home.